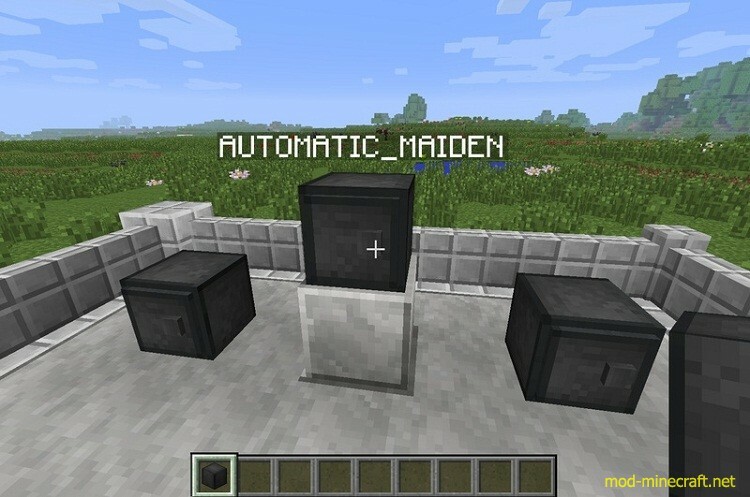 Safe Mod can make it possible for you to protect items by adding a safe block that keep the items you store in it always safe from other people. 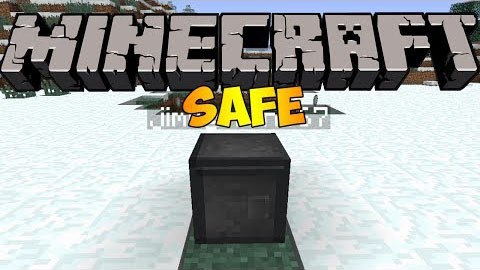 Safe can’t be destroyed except in creative or by owner. 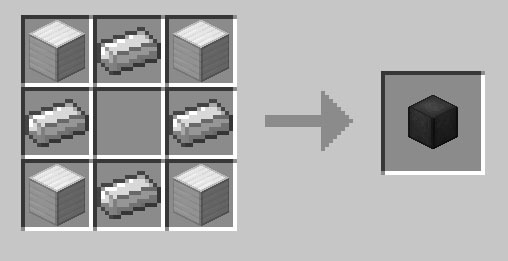 It works as chest and lets you store 36 items in it. Hover your mouse over the chest, and a name will pop up – that’s the name of the person who owns it. Only that person can open the safe. Once the safe is open, anyone can get inside and grab something. The safe gets closed when no player is inside its inventory.